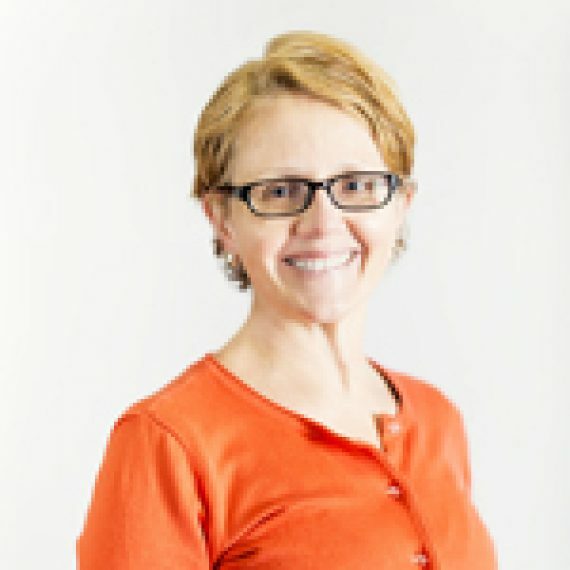 Maggie O’Neil, PT, PhD, MPH is a pediatric health and rehabilitation researcher and pediatric physical therapist clinician with 30 years’ experience. She is an associate professor at Drexel University in the Department of Physical Therapy and Rehabilitation Sciences. She conducts clinical teaching workshops across the US at hospital and outpatient clinics and schools. Dr. O’Neil has national and international positions in the World Congress for PT, the American Academy of Cerebral Palsy and Developmental Medicine and the American Physical Therapy Association. She is an advisory board member for the Dept. of Health and Human Services President’s Council for Fitness, Sports and Nutrition for Individuals with Disabilities. Maggie generates game design ideas and game outcome measurements that will be useful to physical therapists so that the games can be integrated into clinical practice. Maggie conducts clinical testing with target patient populations and has a large national and international network of physical therapist colleagues for clinical site demonstration projects to promote game development and adoption.